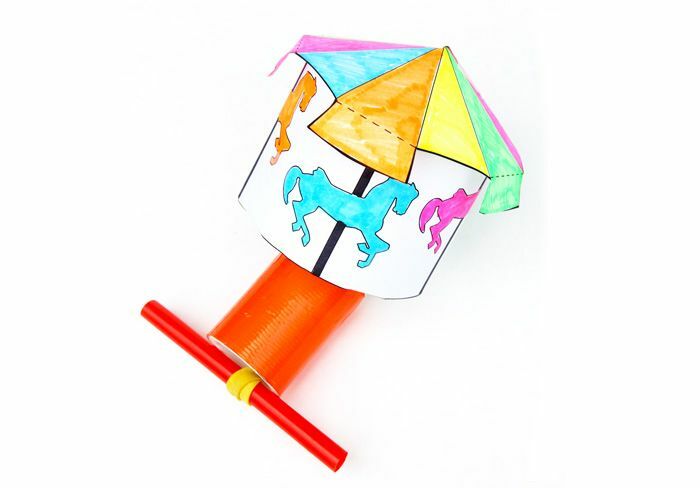 Kinetic carousels – make your own fun DIY toy that moves! Do you want to make a fun DIY toy that moves? Ever wondered how clockwork toys and mechanisms work? We love ‘toying with science’ so come along to the Toy Museum this October half-term and make a kinetic carousel which spins wildly, demonstrating potential and kinetic energy. See your kids brains working as they create, play and have fun!